Carl Barat of The Libertines came out and said he wanted Noel Gallagher to produce the band's new album. Now, Gallagher has come out to say thanks, but no thanks. Speaking to NME, Gallagher said, "We've exchanged a few emails but unfortunately they want to do it in Thailand. With the best will in the world, I'm on tour and I can't do it. I would genuinely love to be involved but they're going to do it in Thailand and I can't be in Thailand." Gallagher then gave advice to the band and said, "As long as they don't overthink it, they'll be alright." British buzz band Slaves will release their debut album, Are You Satisfied? on June 1. Diplo has confirmed that the new Major Lazer album will arrive in April and will feature guests like Gwen Stefani, Pusha-T, Ariana Grande, and Ellie Goulding. Later this month, Diplo's Jack U project will Skrillex will arrive. The producer and DJ also worked on Madonna's Rebel Heart. It is being reported that Wu-Tang Clan member GZA's long awaited new album, Dark Matter, will arrive in the fall. While we wait for Giorgio Moroder's first album of new material in decades, 2015 is shaping up to be a busy year for the dance music icon. Speaking to Clash magazine, Moroder revealed he is teaming up with Skrillex to work on the soundtrack to the upcoming Tron video game. He said, "We have about five themes, electronic stuff and let’s see if he’s interested in remixing or re-working one of the songs." 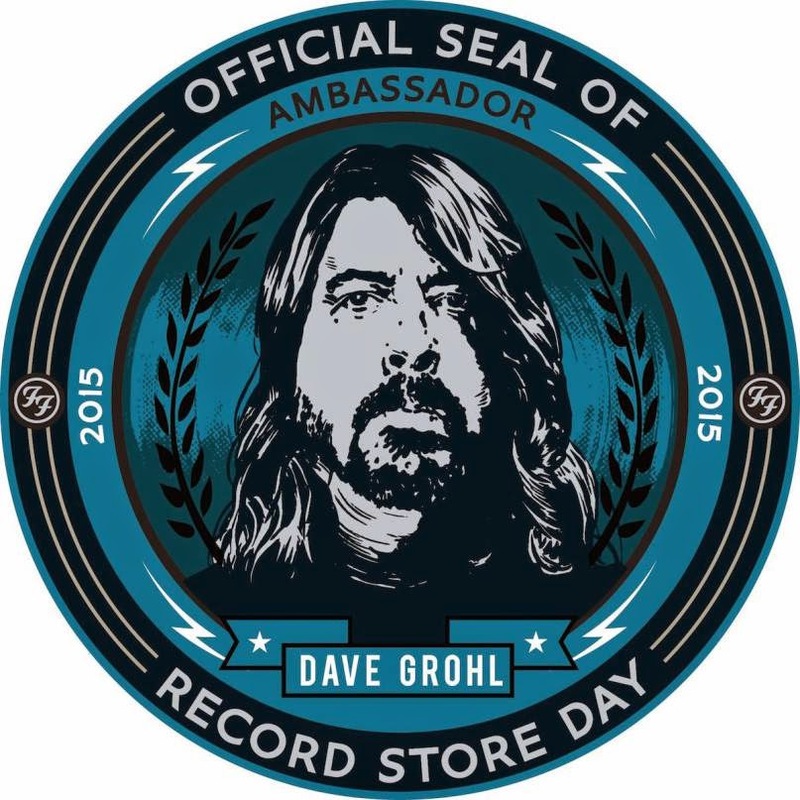 It has been confirmed that Dave Grohl will serve as this year's Record Store Day Ambassador. In a press statement, Grohl wrote, "I believe that the power of the record store to inspire is still alive and well, and that their importance to our next generation of musicians is crucial. Take an afternoon (and some hard earned lawn mowing money) and please support them. You never know, it might change your life forever, too." Stream Cannibal Ox's New Album! Godspeed You! Black Emperor Announce New Album! The Skints Cover Black Flag! Hot Chip Announce New LP!